CLASS is the leading ‘off the shelf’ software written exclusively for warehouse design and simulation. Used by top logistics companies, CLASS is the ‘tool of choice’ for identifying performance efficiencies in the warehouse and as a test platform for introducing operational innovation. It is used for new builds, to test designs before the building process begins, and for operational improvement in an existing site. 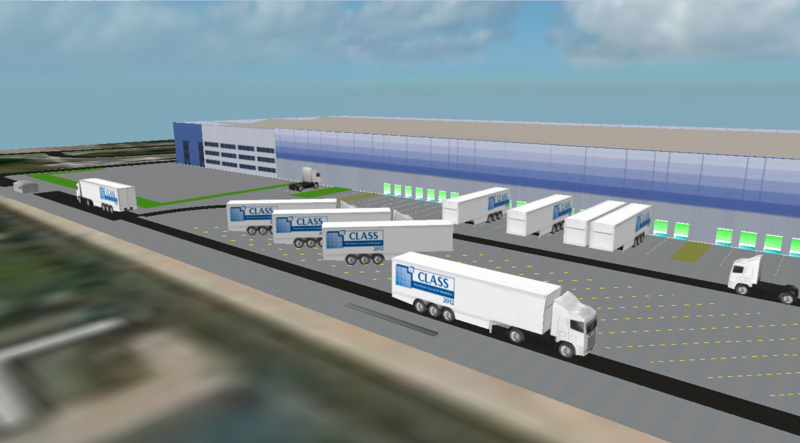 CLASS allows users to design, test and re-design complex warehousing solutions in a virtual computer environment by changing many different parameters and measuring their impact.